However, things were sorted out and the film finally released to a super talk last week. 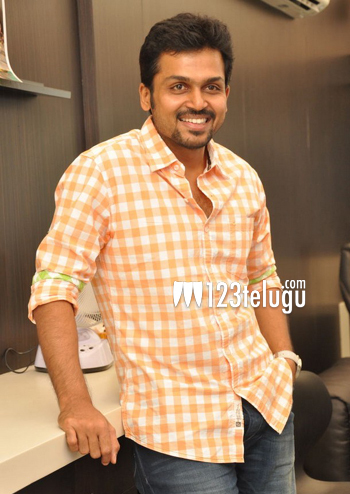 Karthi was seen in a hard hitting role, and his performance has been appreciated highly. This is Karthi’s back to back success after his hit film Madras.